Nous commençons avec Crumpling une présentation des diverses facettes du travail du photographe coréen Beomsik WON qui a été couronné par le cinquième ILWOO PHOTO AWARD en 2013, pour des œuvres que nous présenterons dans les prochains numéros. 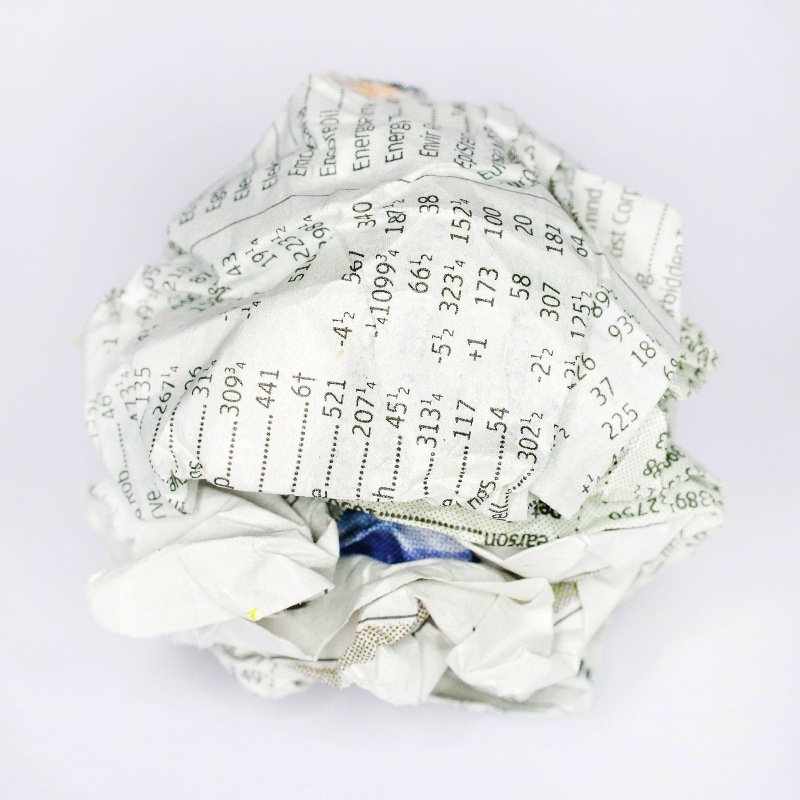 When a writer is dissatisfied with a manuscript, he or she may crumple writing paper up then throw it away. Considering a crumpling action, two meanings could be revealed. One is the negation of value or substance, while the other is hiding perspectives. 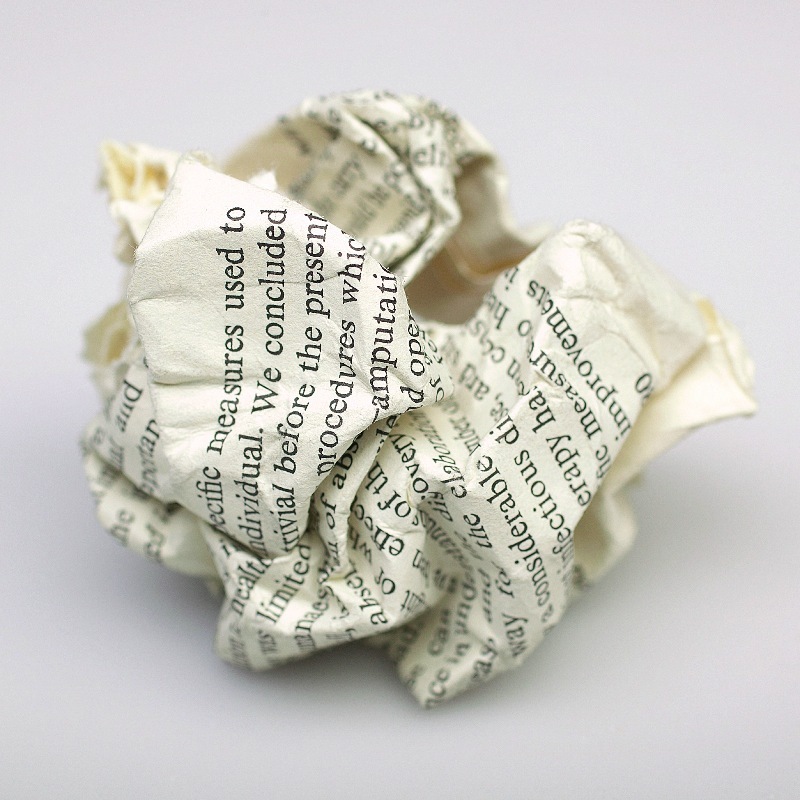 A writer crumples up paper as a negative meaning. 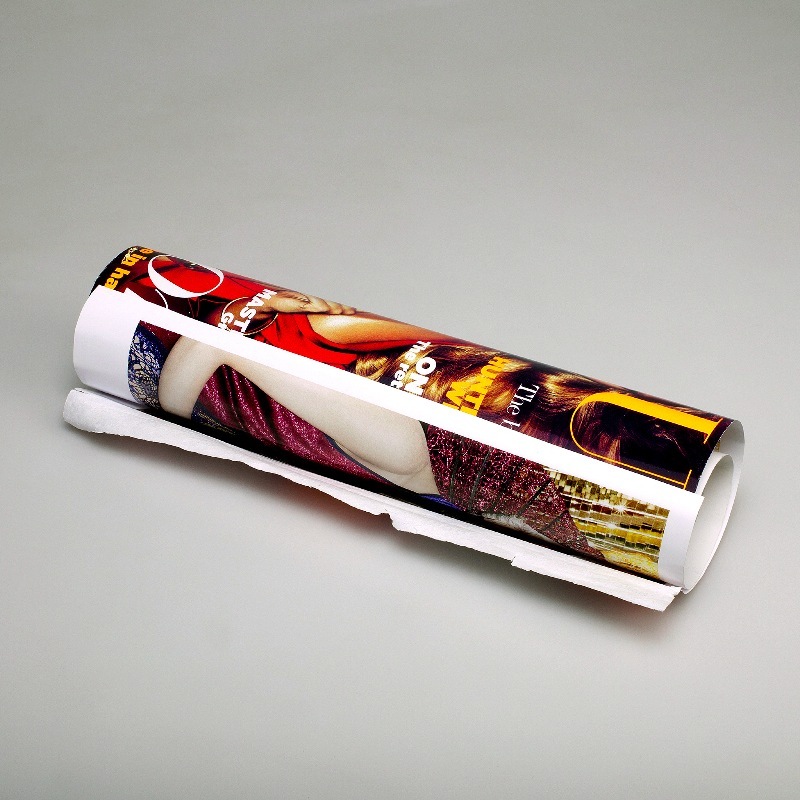 At that instant, flat surfaced writing paper is transformed into a three-dimensional structure and the texts on the paper are mixed, hiding its original meaning. Furthermore, leaflets, newspapers, banknotes, and so on around us normally have their own value as a piece of paper, as well as additional value from the prints and images printed on their surfaces. However, this kind of value is lost during the crumpling process. In reality, crumpled beauties’ face photos show the limitation of beauty and crumpled prints reveal the degeneration of knowledge. It also indicates that there are no eternal theories. Here, the crumpling action is rather explosion-like, bringing not only changes in essentials but also transforming its shape and texture. It is not like a long-term process, such as the oxidation of a metal ; it is more like a short-term instance, such as igniting oil. Thus, we could say that every social revolution is similar to crumpling an old system.